Eggersmann is a German Kitchen Manufacturer producing unique designs since 1908. 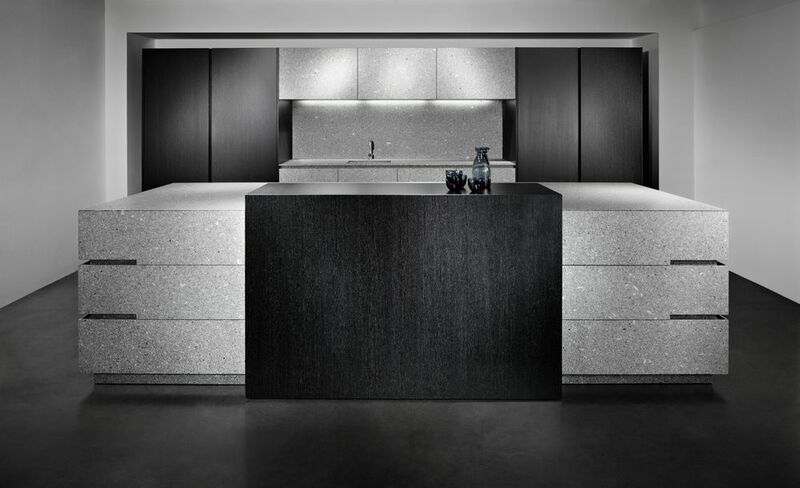 An exceptional range of materials is available, including exotic woods, lacquers of unlimited colors, unique laminates, and solid stone. Bespoke manufacturing to produce a highly-engineered product tailored to each customer’s needs. Modern and contemporary European style is their forte and they specialize in the most discerning clients.